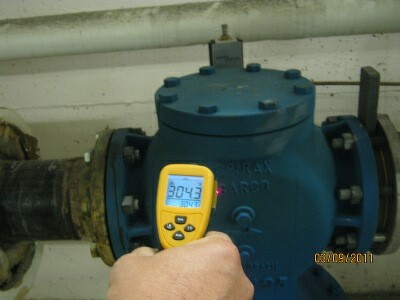 Did you know that you may be losing approximately 24 Million BTUs per year with this valve. Insulation can save you up to 94% of that energy. Save MONEY and ENERGY with Insulation!